Twitter is one of the best social media platforms to promote your brand, to build relationships and to drag a good number of hits to your blog. Just like getting more re-shares on Facebook turns out to be very beneficial, getting more retweets on Twitter benefits you in many ways. You may tweet anything like your blog posts, normal tweets, about your business or about your products but one thing is common and that is whatever you tweet, you may want to get more retweets on them. In this post, I will explore more about getting huge number of retweets on your tweets. Not all twitter users focus on tweet timing, but it is a very important metric that decides how your tweet is going to perform. Saturdays and Sundays are the best days to tweet and if you talk about timings, 9AM, 12 PM, 3PM and 6 PM are the peak hours. If you post a tweet in these peak hours or days, your tweet will likely to get good response and retweets. However, this doesn’t mean that you should not tweet on other weekdays. You can tweet whenever you want but according to the research and analysis the above-mentioned timings are recommended ones in order to get more re tweets on your every tweet. Making people laugh with your tweets may get you a good number of re-tweets. Though we are bloggers and write about some serious tech and marketing ideas, we don’t have funny things to talk about but we can put some humorous elements in our tweets to make our followers happy and they get tempted to re tweet them instantly. For example, take a look at the above screenshot of Larry’s tweet which is geeky and at the same time, it has humor as well. He got 235 re tweets and 124 favorites which is quite well. He got many replies to this particular tweet as well. Therefore, start tweeting something that is a mixture of humor and your stuff. Understanding your audience is the best thing you must do because if you don’t know who your followers are then how would you know their needs and likes? Therefore, it is important to know your audience and tweet something that they are interested in. This will surely give a boost to the number of Retweets to your tweets. Suppose your audience/followers are mostly from the medical background, and you are tweeting only technical things then do you believe they would be interested enough to check your tweets even? I am sure they won’t! You may not expect Retweets from them. Thus, it is important that you tweet those things that are tailored for your audience. Tweets with attention-grabbing images get 150% more retweets, 89% more favorites and 18% more click through than what other tweets get and do not forget to make your profile more attractive by applying ideal twitter background image size pixels in your background profile images. Therefore, start using attractive and attention grabbing images in your tweets to grab the attention of your audience. You may even post mini-info graphics as images to get even better engagement. This is a well-known fact that tweets using hashtag perform better than normal tweets. Using hashtags allows you to get your tweets viewed even by non-followers as well because when you use a hashtag in the tweet, your tweets can be found when someone search for that particular hashtag. Thus using various hashtags can boost the engagement of your tweets if it is used in proper manner. Don’t overdo it! When you click twitter share button on your blog to tweet a blog post then it takes link and title of the post to form tweet content, I would rather suggest editing the text part, and writing something that looks more interesting and eye catching. If you start tweeting this way, you will notice more engagement on your tweets. It is said that 50% of retweets include links, which means if you are publishing a tweet with link; it is likely to get more re tweets than a normal one. Therefore, while posting tweets, try to embed your blog post links in them. Try to use a URL shortened like bitly or goo.gl to shorten your URLs. This will give you valuable estate to add more text to your 140 character tweet. Reciprocation is the new way people interact and help each other over social media. So keep re tweeting useful tweets from different people, and they will likely to retweets yours as well. The other thing is, when you retweets others’ tweets, your twitter timeline gets filled with diversified content and not just only your own tweets. This helps you increase engagement and re tweets. Ask people to re tweet you: Don’t be shy to ask your friends and audience to re tweet your tweets. It helps! If you are very shy to ask directly then you may do it in some creative way by adding text “Plz Retweets” to your tweets. Hubspot says doing this generates 4x more re tweets. 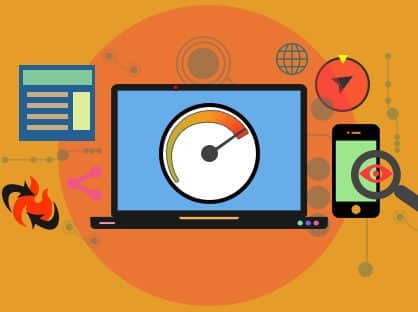 Do not forget to check best social media optimization services packages also. Twitter is something that you simply cannot ignore when it comes to market your product, business, website or blog. Most of the potential customers you may find hanging out there. 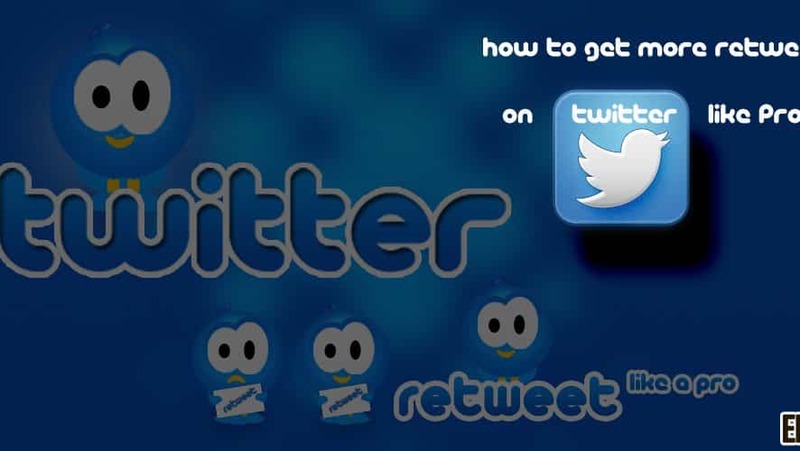 The ways you have just learned to get more retweets are proven and many experts are already opting to these. If every tweet of yours has a good number of re tweets and favorites then your twitter timeline will seem to be a brand and more people will start following you and start re tweeting you even more. Follow these tips and start working gradually and you will see the difference within a short span of time. I want to hear from you as what you have to say on this particular topic.